Dr. Shannon Griffin is pleased to welcome you to Griffin Chiropractic Care in Downtown Vero Beach, Florida. Our focus is getting to the root cause of your health condition using state-of-the-art technology and correcting it with the most advanced chiropractic available today. 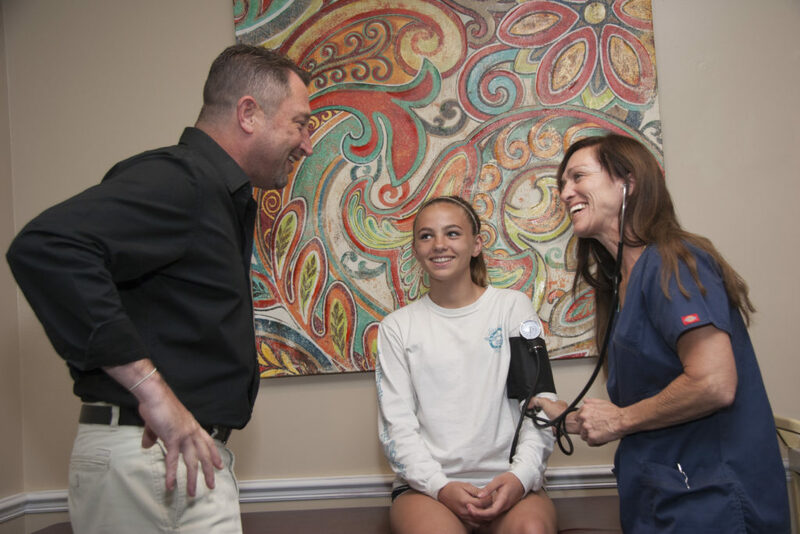 We offer gentle, specific, scientific chiropractic corrective care for the entire family. We are located at 2043 14th Ave, between 20th and 21st streets. “Wellness is a process based on function of our body, not just symptoms” – Dr Shannon Griffin. Come see us Tuesday and Thursday 9am-noon. On Monday, Wednesday, and Friday our hours are 9am-12pm | 2pm – 6pm. Saturdays are by appointment only. Meet Shannon A. Griffin, DC. Dr. Griffin is a Chiropractic Physician, Instructor and Author. His focus is getting to the root cause of your health condition using state-of-the-art technology and correcting it with the most advanced chiropractic available today. He offers gentle, specific, scientific chiropractic corrective care for the entire family. His treatment options include: Specific Infinite Adjustment Technique (SIAT), Clinical neuromuscular massage, Physiotherapy and Rehabilitation. His specialties include spinal and pelvic care, and treatment of: TMJ disorder, headaches, soft tissue pathology, acute/chronic pain, wellness nutrition principles and guides for life. He teaches on many advanced principles and procedures, including pathology, orthopedic, neurology, rehabilitation, interpersonal development, Communication competence and Proven entrepreneurial techniques. He is the author of “The Clinical Therapist Canon”, Owner and CEO of SAGA and Instructor for “Certified Clinical Neuromuscular Therapist” and “Certified Chiropractor Physician’s Assistant” He is currently a Chiropractic Physician and CEO of Griffin Chiropractic Care in Vero Beach, Florida, a Speaker for Vero Beach Chiropractic & Wellness Center, Inc., and an instructor at Port St. Lucie and Vero Beach Academies of Cosmetology Beauty & Massage Institute, teaching massage students Anatomy & Physiology, Clinical Skills and Business Procedures. From 2003 – 2010, he was the Owner, CEO and Chiropractor Physician of Treasure Coast Wellness & Injury Centre, attending 5000 plus patients, performing 20,000 examinations and 75,000 spinal adjustments. 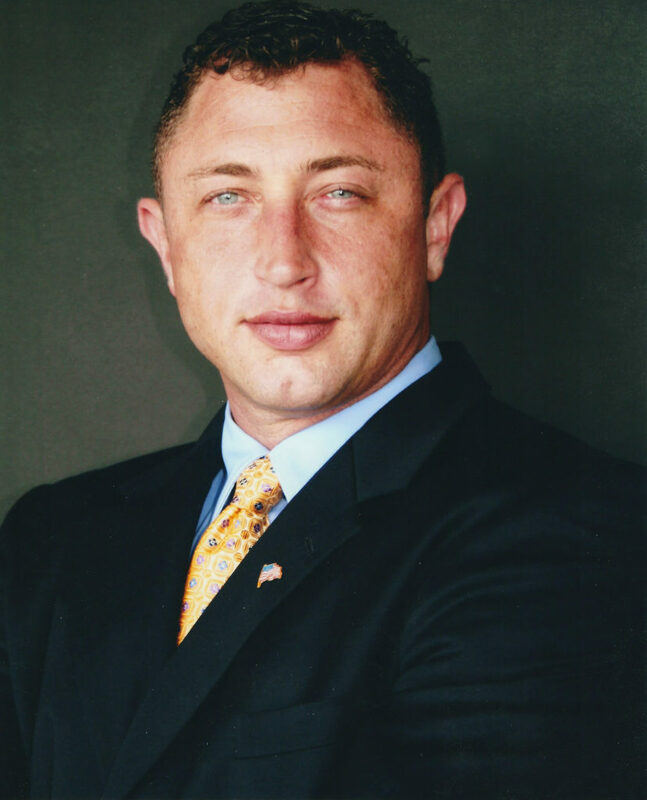 From 2003 – 2009, he was also the Owner and CEO of Treasure Coast Rehabilitation, a Comprehensive Outpatient Rehabilitation Facility (CORF). He is frequently engaged as a Public Speaker. He holds a Doctor Chiropractic degree from Life University, and attended St. Petersburg College, Indian River Community College and Vero Beach Senior High School. He is Manipulation Under-Anesthesia Certified (MUA), and holds a Florida Chiropractic Physician License.